Congratulations on leading the polls on July 25, 2018. I am writing this letter with my own will and I assure you that it has all nerves of Pakistani Youth from Sindh. Dear Khan (If I may), you have inspired all of us from the struggle you have made in the past and commitment you have shown to this country. I am equally happy to see you governing federal, as I go sadly to see that my province (except the capital Karachi) has voted again for the poverty, unemployment, and stress of feudalism which comes along with the ruling party of the province. I do not blame the people of Sindh for not electing your candidates, and why would they support you? The ruling party gives Rs. 4000 to the unemployed individual making them feel great while sitting at home and avoid earning halal (Please note that Benazir Income Support Program is supported by the tax of middle class; it is not the money of feudal lords because they are poor to submit taxes). PPP has also given every rural house a single solar street light and a water pump, did you put that in your manifesto? 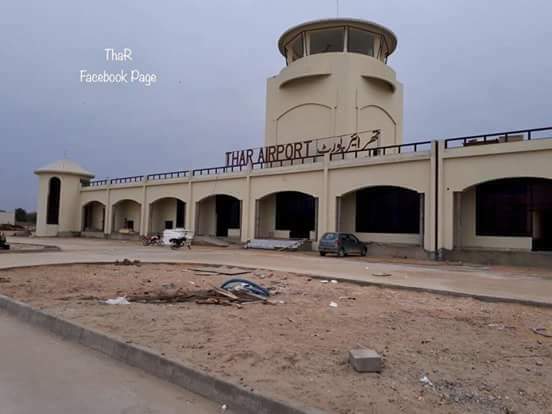 Also, they made Thar Airport, which they will only use to land their helicopters and private jets, but no poor in the district will have an access to the major towns because they are happy to travel in “Chakras” (Truck turned Busses). 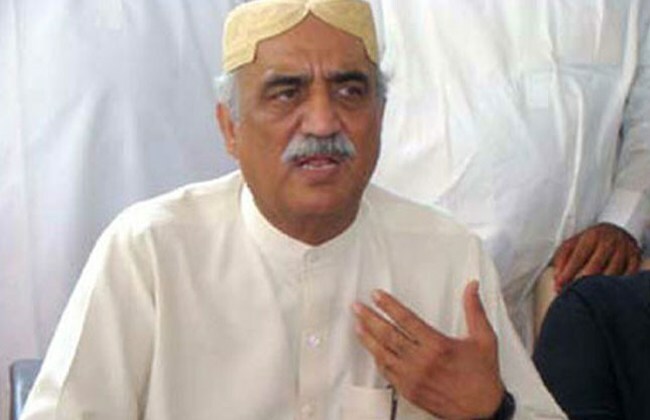 It is also important to mention that, we already have world-class Sukkur civil hospital, as claimed by Mr. Khursheed Shah, did you know that? Also, our farming animals are well-off, with a high propensity of survival in summers, our wells are full and our agricultural lands are overflowing with irrigational channels, as per election campaign and election paid advertisements of ruling party. Honorable Sir, Sindh cries hard today and will do so in the coming five years and maybe later. 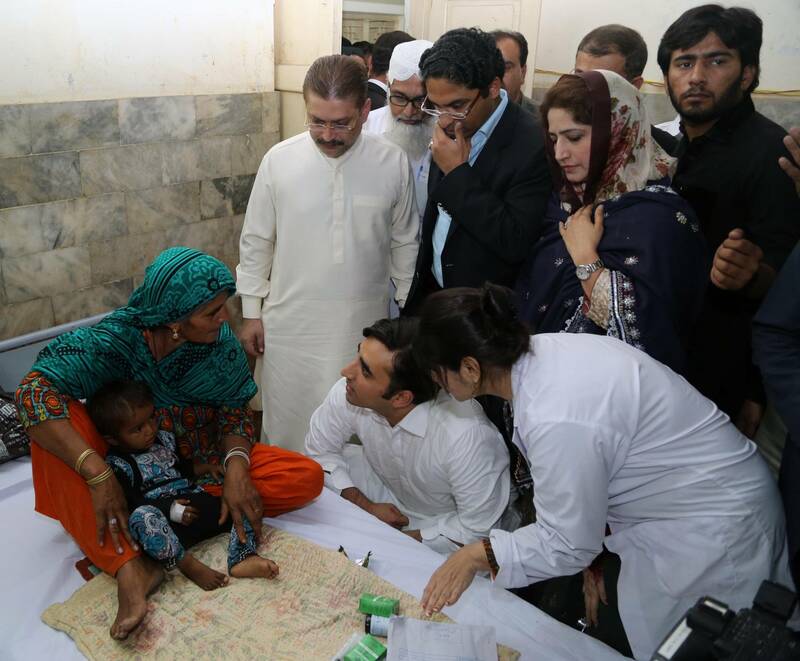 The education system has collapsed, the health system has collapsed, merit has collapsed, governance has collapsed, in short, the province of Sindh has collapsed. As Pakistan wins, Sindh would cry again. We tried our very best to make you win, but a plate of biryani and an envelope of notes won against us. And it is to our great pain that our nutrition, education, agriculture, empowerment, and governance will remain well below the satisfactory level and we are afraid it will go further bottom if the federal does not intervene in your tenure. Dear Prime-Minister to-be, please accept our good wishes for your successful tenure ahead. Surely, we were not ahead this time, but we would support you and your sensible manifesto, apart of no-biryani, to improve the standard of our people. Surely, together we can achieve better.